You’ve worked hard to build your business—don’t let one loss set you back. Getting the right insurance coverage can help your business thrive. 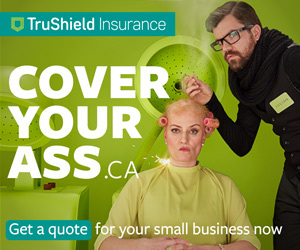 Learn more about getting the right insurance for your business from our partners at TruShield Insurance.